This is an updated OneClerk review as of January 2017. You may not have heard of OneClerk yet but it is one of the top CPM ad networks that you can rely on to monetize your unused ad zones with just a single click. 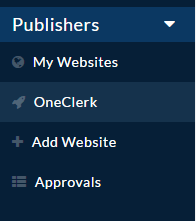 OneClerk was created for existing publishers of AdClerks network only which means you must have an AdClerks account to use OneClerk. It is therefore very important to say a word or two about AdClerks first so you can get a clear picture of how OneClerk works. AdClerks is a UK-based direct advertising network. It used to be known as PublicityClerks before it was renamed AdClerks. Anyone who has used AdClerks to monetize their sites will tell you that the network is comparatively a better alternative to BuySellAds and a few other similar self-serve ad networks in terms of revenue and ease of use. AdClerks is an automated self-serve platform that links publishers with some of the best advertisers depending on your niche. Your website must not be under-construction of half done. It must be complete, live, and preferable with frequent content updates. The site must be receiving more than 100,000 page views or impressions per month by the time you submit it for approval. According to the AdClerks site submission requirements, a site with less than 100K impressions can still be considered depending on the advertisers’ demands. In terms of design, your website should be responsive and have a properly designed layout. It should also feature minimal advertising. They tend to frown on sites that appear to have been designed for advertisement purposes only. The website should be self hosted on its own domain. It should not be on a free subdomain platform such as Blogger or Weebly. The website’s content should be in English language. Traffic coming to your site must not be generated by bots or from traffic exchanges such as HitLeap. If you have a website with a great design and constantly updated content, you stand a better chance of getting accepted. However, it is always advisable to contact their support team before submitting your website for approval. Once you have signed up for an account and submitted your website, the AdClerk team will check your site and if it meets their conditions you’ll be accepted as a publisher. With an active AdClerk account, you can join the OneClerk ad network quite easily. Although relatively new in the ad industry, OneClerk is an ad network with great potential for helping bloggers and other publishers monetize their advertising space as they wait for the space to be sold on AdClerks. The network makes it possible to monetize your site on autopilot and make a good income while the company does all the marketing efforts for your ad space. For instance, if you have an ad zone that has not yet found an appropriate advertiser, you don’t have to waste the precious page impressions when OneClerk can instantly sell the empty slot on a CPM revenue model. OneClerk will ensure the ad slot gets family friendly ads from the best brands and advertisers. You can still use OneClerk on the BuySellAds platform to sell your unsold slots using their backfill option. You just need to paste an AdClerks JS code in the backfill box. Making money with OneClerk is as easy as activating your ad zone with a single click. After the ad zone is activated, OneClerk will put the space on automatic monetization. Only family-friendly ads with an 80% fill rate will be displayed on your previously unused space. You can easily view your income data and impressions you have generated from the statistics page. The data is updated on an hourly basis. OneClerk pays on Net 30 terms. This means all the revenue you have generated in a month will be credited on your AdClerks account on the second month. This gives you a hands free way of making money because OneClerk handles all the processes involved. AdClerks doesn’t have a minimum payout and they have a PayPal payment option too which is favored by many publishers. Here are a few more things that you need to know about OneClerk before you join the ad network. Their ads keep on changing and are geo targeted. As the site owner you will not be able to see all of them since they are targeted to your site’s audience only. 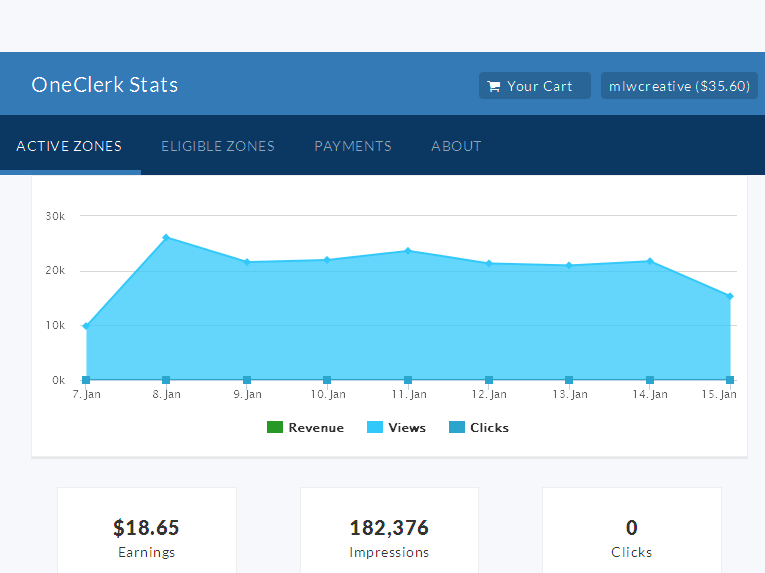 You can view all the revenue and impressions data from the stats page on an hourly basis. Your ad zone can still be bought on the AdClerks marketplace and if this happens then the new ads will override the OneClerk ads. OneClerk is useful in monetizing unused ad space while you wait for the space to be purchased on the AdClerks marketplace. You have the option of opting out of OneClerk any time you want simply by contacting support. To request for approval to join the OneClerk program, click the green button at the top right. The AdClerks management will then review your website and if the site satisfies their conditions, your account will be approved in around 24 hours. OneClerk will be activated automatically and you’ll begin selling impressions on unused ad spaces. Once you have been approved, you can enable OneClerk on any 300×250 ad zone or simply create a new one on your website. Click on New Ad Zone then fill the form that comes up next. Remember to select the 300×250 option when choosing your available ad size before you click the submit button. You’ll also need to fill other fields such as the Ad block name, the ad location, ad type; price per ad, ads displayed, the total number of ads, and advanced settings if you are up to it. You’ll find the “Enable OneClerk” option at the bottom of the page. Click the submit button and the ad zone on your site will begin displaying OneClerk ads. The OneClerk dashboard has a very simple but detailed layout. It is the first page you come to when you land on your OneClerk page from the main AdClerk dashboard. The OneClerk dashboard has four main menus namely Active Zones, Eligible Zones, Payments, and the About tab. Let’s take a quick look at each page. Active Zones shows all your approved ad zones and goes further to show if the zone is actively displaying ads or if it has already been purchased but still in OneClerk rotation until it is available again. To the right of each active zone are the Stats tab and the “Opt-Out of OneClerk” tab. The Stats tab leads to a page with statistics about that particular ad zone. It shows the earnings, the number of impressions, and the number of clicks the ad zone has generated so far. The stats are updated every hour. The Opt-out of OneClerk tab basically does what it says – it opts out that particular ad zone from OneClerk. 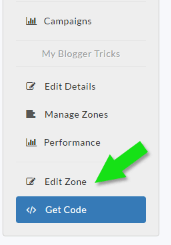 This is where you create a new 300×250 ad zone that can be used by OneClerk. The page has all the information you need to create a new ad zone. The payment page shows how much you earned in the previous month, in the current month, and your total revenue so far. The About page shows you how to monetize your website, how OneClerk works, and even features a “Request opt-in” button. Your earnings are clearly shown on the top right hand side of the dashboard next to “Your Cart” button. The Advertisers Menu takes you to the page where you can buy ad space in case you are an advertiser seeking for trusted websites. The Publishers Menu takes you to a page with all the information you need to monetize your ad space. The page has a wealth of information on how to sign up as a publisher, how to create ad zones, and much more. The Top Ad Zone menu shows you different ad zones that you can use to monetize your site efficiently. You can also learn how to earn on autopilot and maintain your CPM ad space on the market straight from the site. 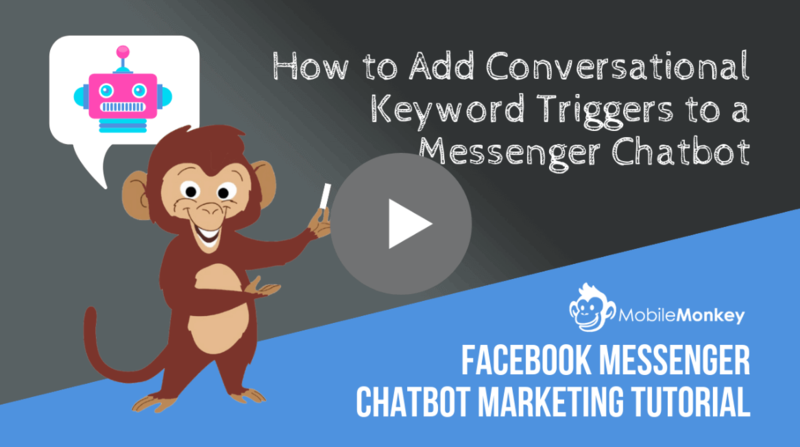 The company even goes as far as showing you how your ad space is advertised and the kind of ads that will be displayed on your site to ensure that you get maximum CPM earnings at all times. As previously mentioned, setting up a valid ad zone at OneClerk is a breeze. Once you set up the ad zone, OneClerk will handle all the monetization needs of your unsold zone. If you are a blog owner then you know there are many ad networks that you can use to earn a decent income online simply by monetizing ad space on your blog. However, there are times when you leave money on the table, as marketers say, simply because you haven’t monetized your unused ad space. You are simply wasting thousands or tens of thousands of impressions when you could have used OneClerk to sell the ad space for you. One great thing about OneClerk is the fact that they only serve family-friendly ads on your websites. You may not exactly see the ads since they are geo-targeted but at least you are sure that nothing offensive is being displayed on your websites. 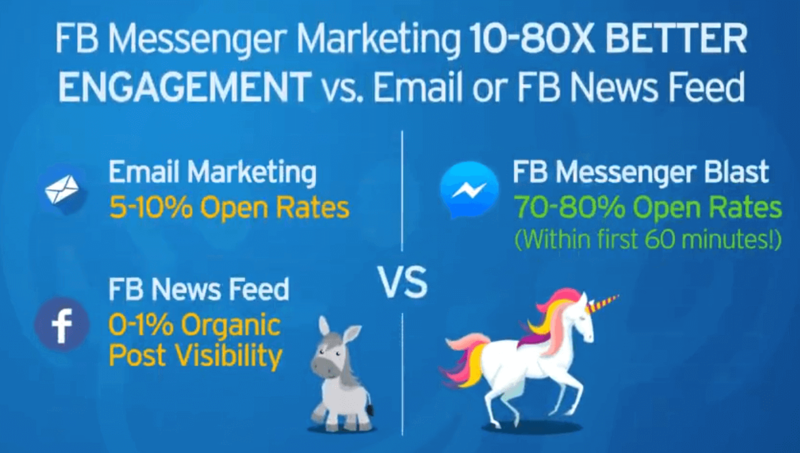 Their 80% fill-rate is great too and the fact that you can always opt out any time you feel like makes the ad network less restrictive. The only downside is the limited ad size of 300×250 although we hope this will improve in the near future. If you are interested in earning maximum revenue from your site, then join OneClerk. The first step would obviously be to create an AdClerks account if you haven’t done it already. Simply submit your best performing websites and once approved, opt-in for OneClerk. As a publisher of the two ad networks, AdClerks and OneClerk, you will start earning income from your best websites within a short time. AdClerks provides an easy and flexible way to earn money online by selling ad space on your site to the best advertisers. It is a user-friendly platform that does not require any special skills to make the most out of it. AdClerks functionality and efficiency is further complemented by OneClerk which ensures none of your ad space goes to waste while you wait for an advertiser to purchase the ad space on the AdClerks marketplace. The two networks provide a perfect combination for any blogger or website publisher seeking for the most lucrative way to monetize his or her websites. So head over to AdClerks, register a free account, then opt-in to OneClerk and begin making money on complete autopilot.